The trajectory of the world we live in demands that business and innovation be technology driven, with nothing else involved. The tech industry has been made out to seem different from the creative space. However, we think that creativity is an attempt to turn something on its own head in the simplest and coolest way possible, regardless of the industry. In light of this, we have listed 5 women that we who are doing admirable creative work in the technology space in Nigeria. We love Bilkiss! 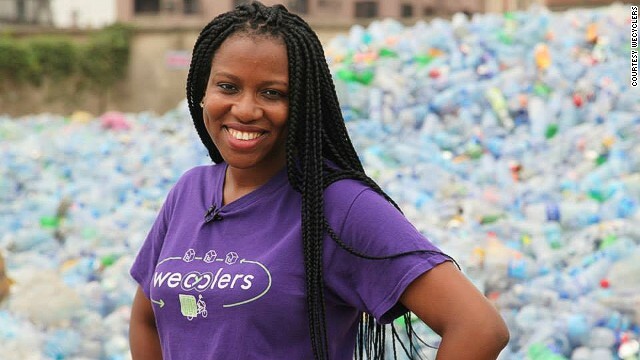 She is the woman behind WeCyclers who has been able to make waste look like a huge truck of fun. We know how tough it is to take out the trash, on a normal day. But this team has made it look good! WeCyclers handles household recycling service using a fleet of low-cost cargo bikes. Bilkiss and the WeCyclers team have over time built a community of environment loving and conscious people. It takes a lot of insight and creative muscle to be able to do that. 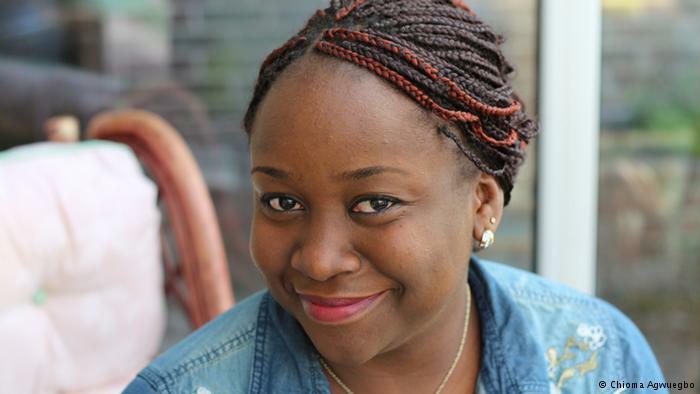 Chioma is the founder of TechHerNG, a social organisation simplifying Technology and building a community for women to embrace technology without stress. Leveraging social media, events and partnership, TechHerNG has been able to create an atmosphere that makes it easy for women to get involved with Technology in a simple onboarding process. 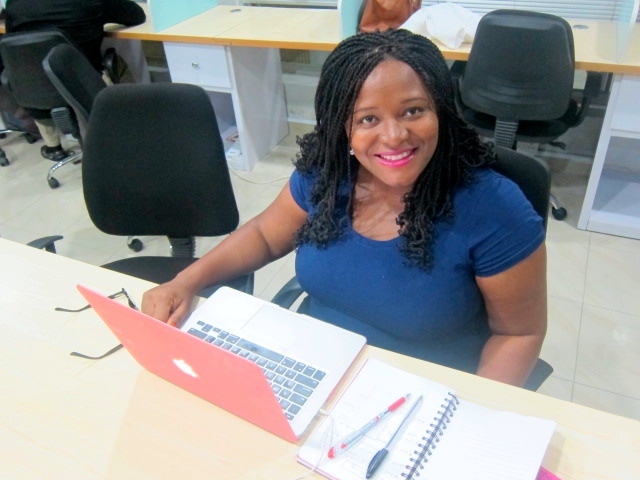 Chioma is creating an everyday Techsphere for women and we think she rocks. One of the most interesting everyday issue, especially for brands who are online is Content and Content Marketing. Tolu and Kelechi are cracking that space right now with Skrife. Skrife helps brands create original content through their curated community of high quality freelance writers and editors. Skrife helps entrepreneurs and startups write what they have to say to their audience in their own voice. Temi is the founder of Life Bank, and we are grateful for LifeBank! 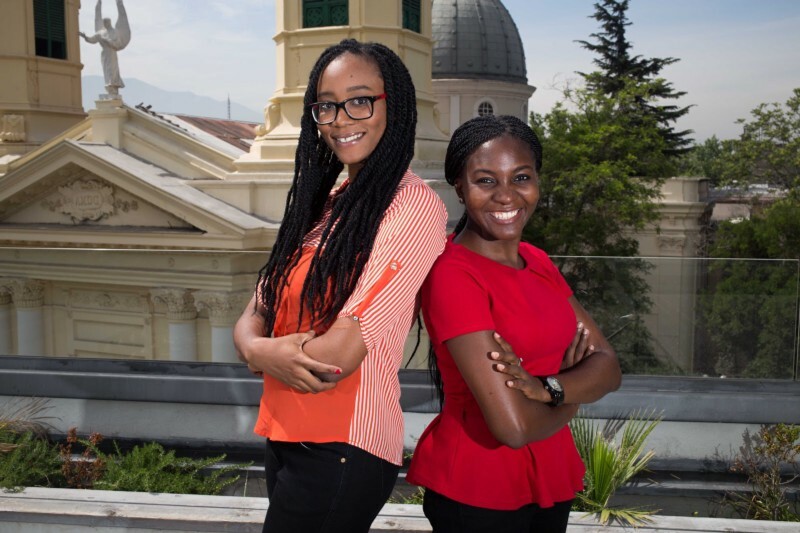 Temi and her team have been able to simplify the system for blood donation. They create interesting and amazing campaigns that make you want to be part of what they are doing. They have succeeded in making the part of the health sector they are in a fantastic one.